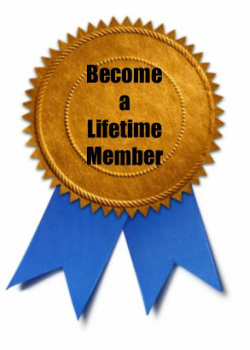 You can become a lifetime member of the Carmel High School Alumni Association. In the past the cost was a one-time fee of $40.00. We are currently reviewing all of our past policies and may make some changes for the upcoming years and beyond. Your membership fee will go towards the general fund of the Association which is used to offset paper, printing, postage and other miscellaneous costs that is incurred as well as enhancing the scholarship benefit. We will not verify your address or email address before we do our annual fundraising campaign, but if our notifications are returned undeliverable, we will make every effort to find you. We hope that you will notify us when your address changes. Check back to keep posted of developments in our policy decisions.